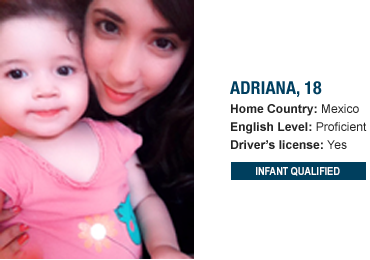 Au pair childcare is an increasingly popular alternative to day care or nannies for working families. Cultural Care Au Pair has always been an affordable option for working parents and now it's even more affordable with your exclusive discount. GET YOUR EXCLUSIVE $575 PROMO CODE! *As a member of our partner organization, sign up to receive your special promo code and learn more about hosting an au pair. 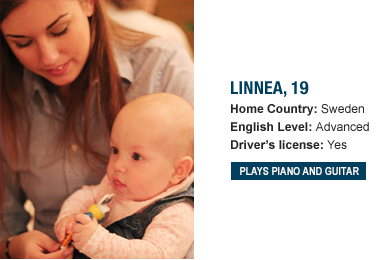 Your au pair provides up to 45 hours of childcare a week on a schedule that you decide. Your au pair also helps with child related household chores so you can spend quality time with your family after work. In surveys of our host families this year, 90% of families say that they have greater work life balance because they have an au pair for childcare. 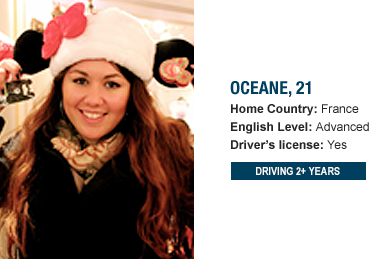 Cultural Care Au Pair has the largest number of candidates year-round, all of whom must pass an extensive screening and selection process. As the industry leader, we've been the agency of choice for more than 100,000 American families. *To qualify for this introductory discount, families must be new to Cultural Care Au Pair, and must be employed by or a member of the partner organization. Offer cannot be applied retroactively and may not be combined with any other program fee discounts (excluding host family referral bonuses). Program fee discounts may only be applied to program terms of 30 weeks or more. Processing fee of $300 must be paid upon final au pair selection.